Peugeot 308 information: everything you need to know if you own it, are thinking of buying one or just want to find out more about the mid-sized hatch and estate. Click on the links below for all of CAR magazine’s news, reviews, videos, scoops and spy photos of the 308 and 308 SW car range. We list the top 10 stories for each model – and where appropriate you can click on ‘More’ to browse even more of our archive. Not to be confused with its gawping-gobbed predecessor, the all-new 308 is a far more polished car all round. SW estate version offers a huge boot. 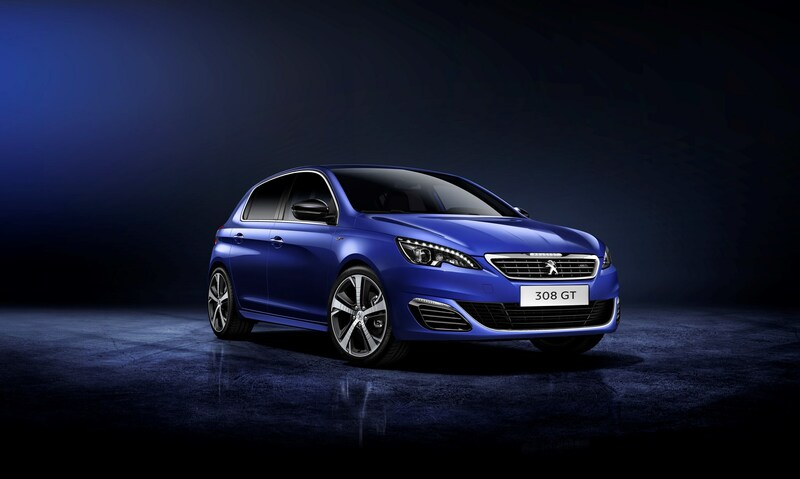 For more information on the Peugeot 308 and Peugeot 308 SW, click on our further stories on the links below. The 308 is not an exciting car, and there’s nothing wrong with that. Comfy, refined and efficient, it’s a worthwhile alternative to the usual mid-size hatch suspects. The decluttered, minimalist interior looks fantastic and fit and finish is hard to fault. On all bar the base trim, most of the controls that usually require knobs and buttons are taken care of by a large touchscreen. All very modern, but it’s fiddly at times. You need a steady hand and a firm prod to hit the control you’re after, and sometimes something as simple as adjusting the air-con can see you wobbling all over the road. You do get used to it, though. Ditto the tiny steering wheel/raised dials combo – odd at first, yet something you’ve forgotten about after a few miles. Are you sure this is really a new Peugeot? Yes. Well. Peugeot to return to Le Mans? This black bin sack on wheels is really a Peugeot 308 CC.